In an earlier post I provided my Canadian gold mining friends with a list of British Columbia placer gold mining publications. 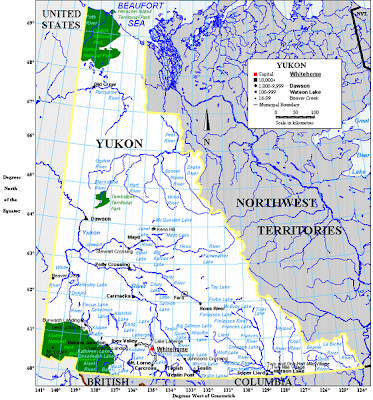 Since that post proved to be quite popular and oft-visited, I decided to include another list of publications on placer gold mining, but this time one specifically dealing with the Yukon Territory. "Gold Losses at Klondike Placer Mines-Gold Recovery Project (Phase 1)"
If you liked this post, you may want to read: "Top 10 Personal Mistakes to Avoid in Gold Mining (Part 2)"